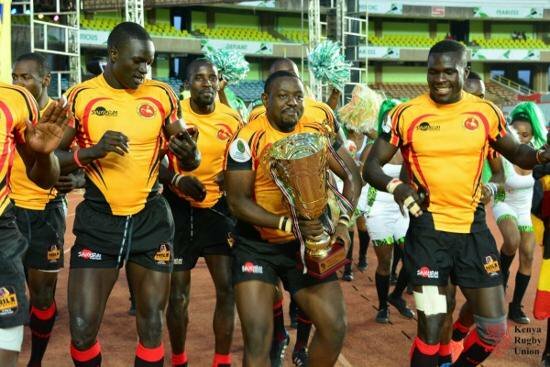 Three Ugandan rugby national team players, Ramathan Govule, Brian Kikaawa and Fred Odur reportedly went missing on Monday in Germany at the end of a three-day 12-nation tournament which the Rugby Cranes finished 10th. 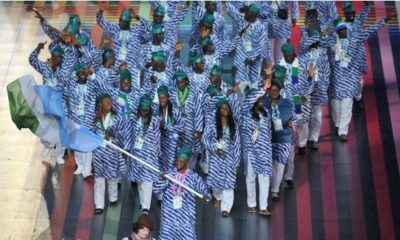 They were not found at the team’s hotel as they were preparing to leave the country, African News reports. The team were invited to partake in the Oktoberfest Sevens which kicked off last week Saturday and had used the opportunity to train for this weekend’s Africa Cup Sevens which they won last year. 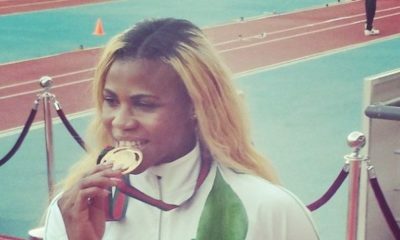 The national rugby team has faced a similar incident after the 2014 Commonwealth Games when two players went missing after the event hosted in Glasgow, Scotland. @ Pat: Emm… Ugandan players not Nigerian.